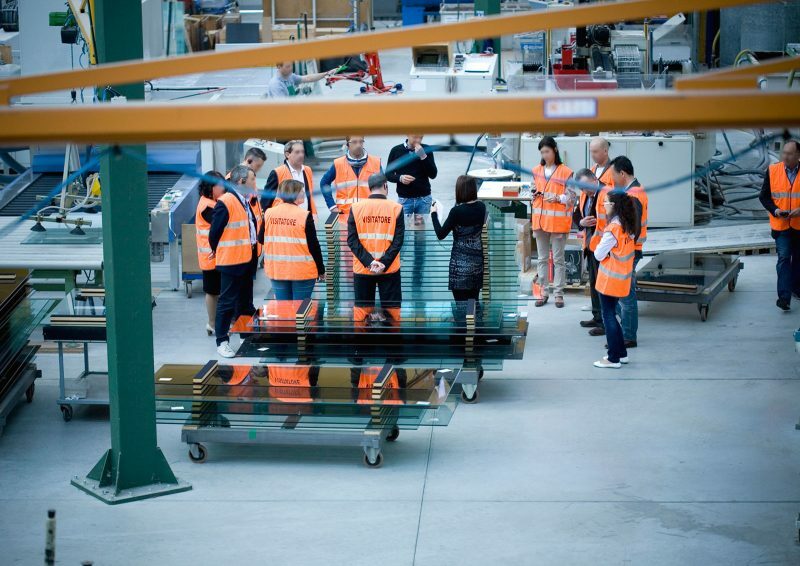 A single production, from the sheet of glass to the finished door, developed and controlled within the Mansuè company, to ensure the quality of a product of excellence. 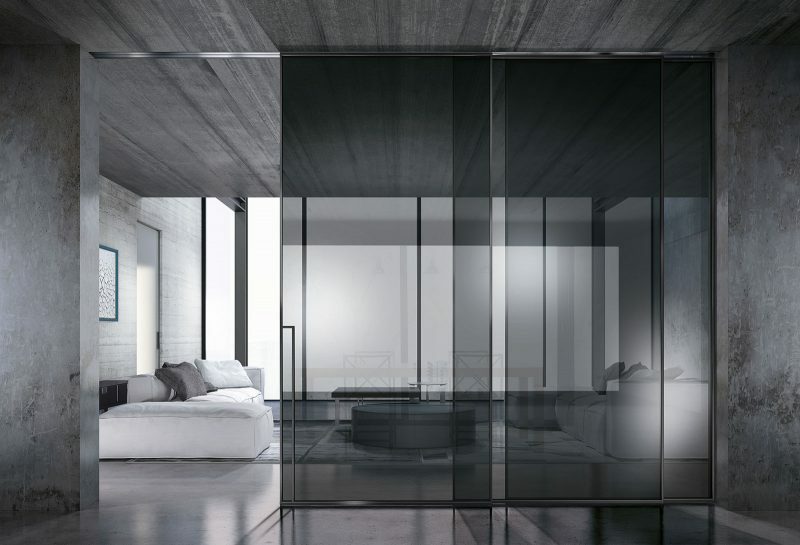 A single production, from the sheet of glass to the finished door, produced and controlled within the Mansuè company, to ensure the quality of a product of excellence. Designer doors gathered into a single collection, refined and sophisticated solutions that meet the quality of Henry glass. 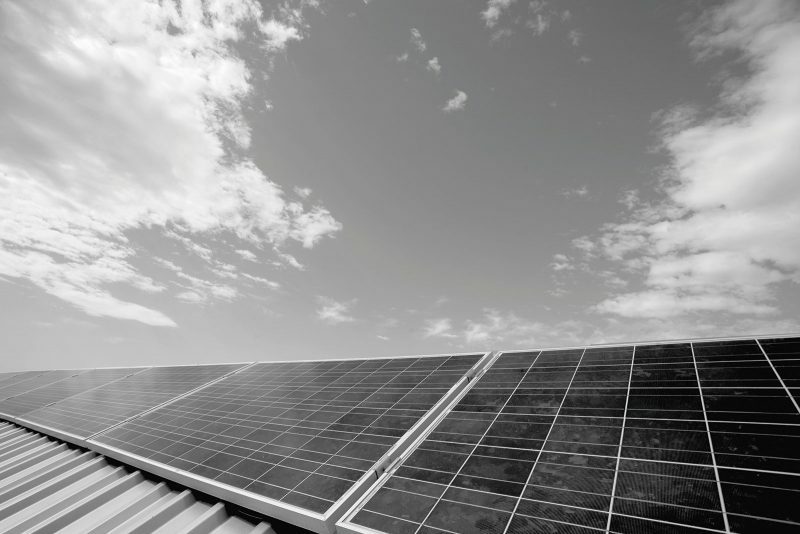 The area that surrounds us is a value and an asset: that's why our company has decided to adopt an approach of sustainability, focussing on the human dimension and the environment. 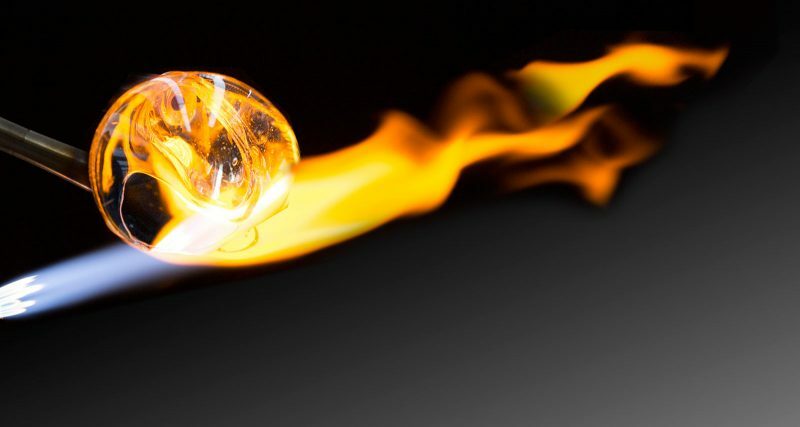 Experience, professionalism and passion for our work make each Henry glass product one of unique and high-quality standards, where no detail is left to chance: our Made in Italy. A minimalist effect that enriches décor with character: Vitra, thanks to its technical features and customisation, can be included in each room to meet multiple needs. 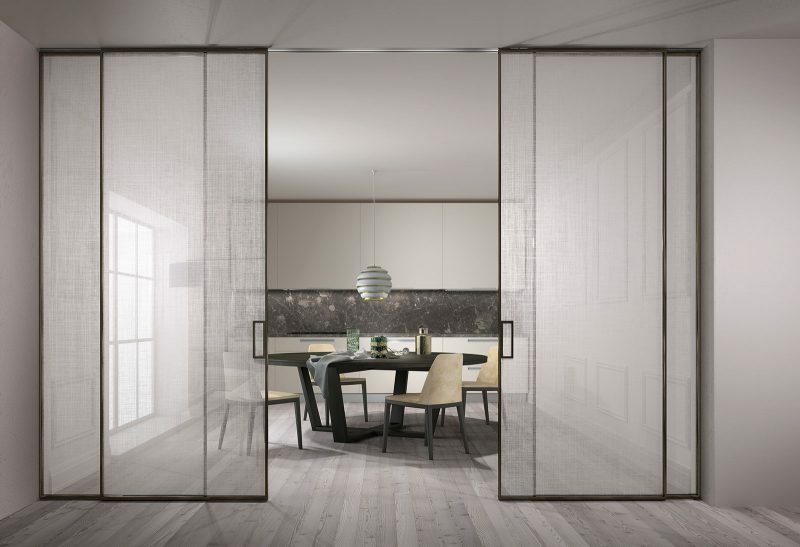 A profile that makes all the difference: simplicity and lightness characterise this completely custom swing or sliding door. 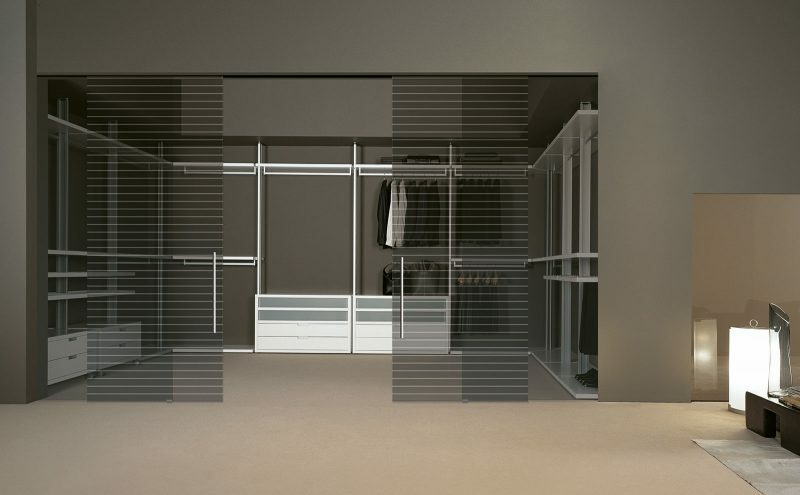 Disappearing or external sliding door system where the glass becomes the focus, using ergonomically designed profiles and handles. 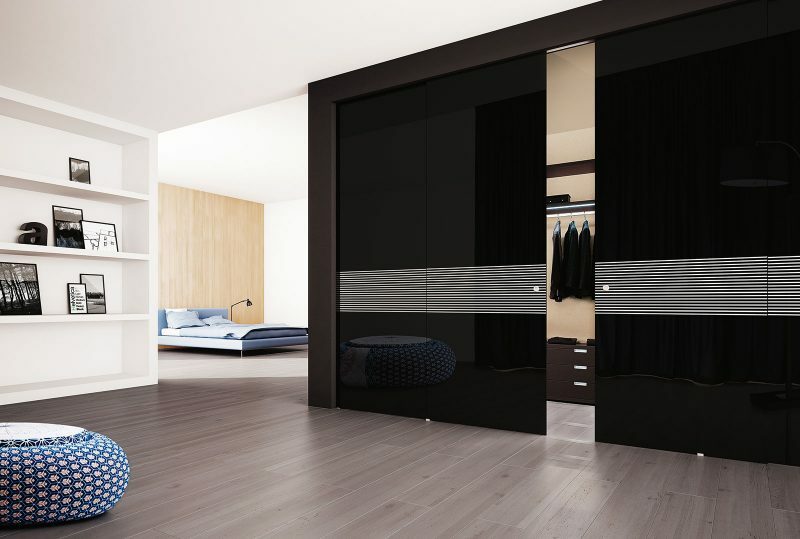 A versatile framed sliding door thanks to clean lines; a highly customisable solution through details, finishes and decorations. 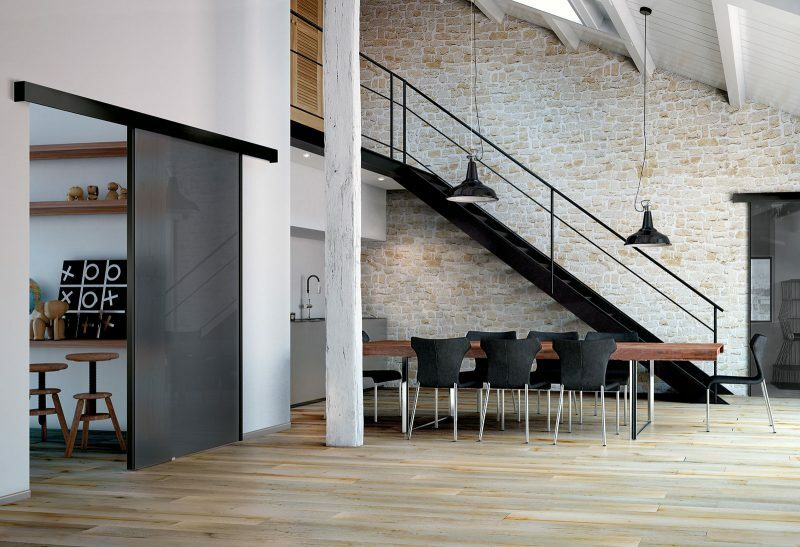 Mimesis that furnishes: a solution where the door fits perfectly with the wall, for unique areas with character. Nothing is as personal as your own wardrobe: modular features and a large catalogue of accessories make Vesta the ideal option for your wardrobe. 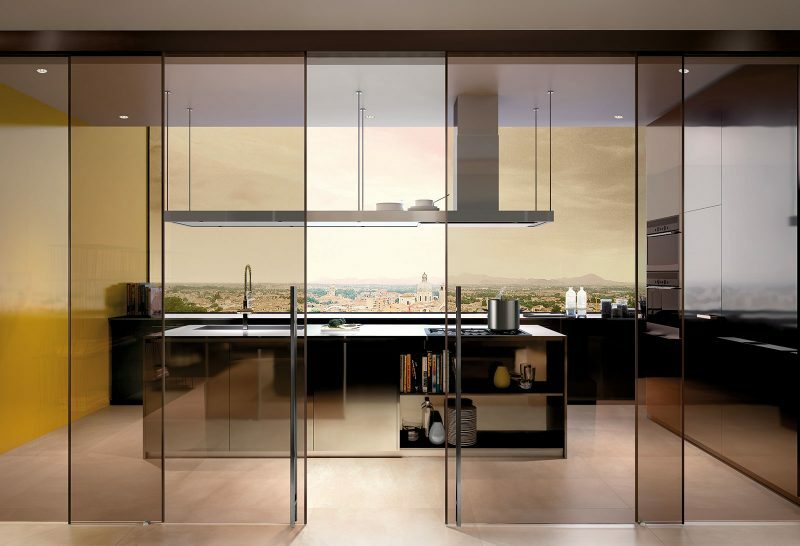 Not only projects, but stories in which Henry glass doors are the protagonists: let yourself be inspired by the aesthetic and technical solutions that our products can offer you! Classic and retro styled rooms renovated by the clear glass of Henry Glass. Clean details and no on-sight technical features, balances the demands of an essential and distinctive style. Clean and essential design that blends perfectly with Henry glass, for unique and sophisticated rooms. 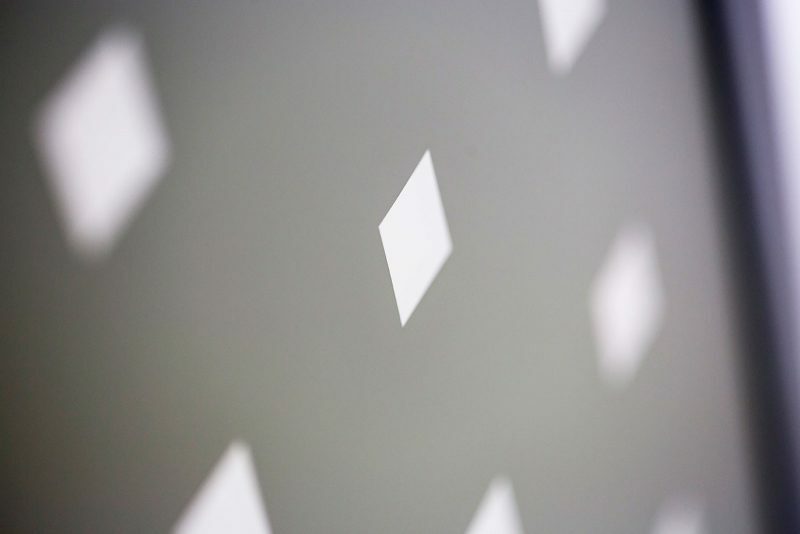 Unique collections for sophisticated customised solutions: contract supplies where aesthetics and quality make the difference. 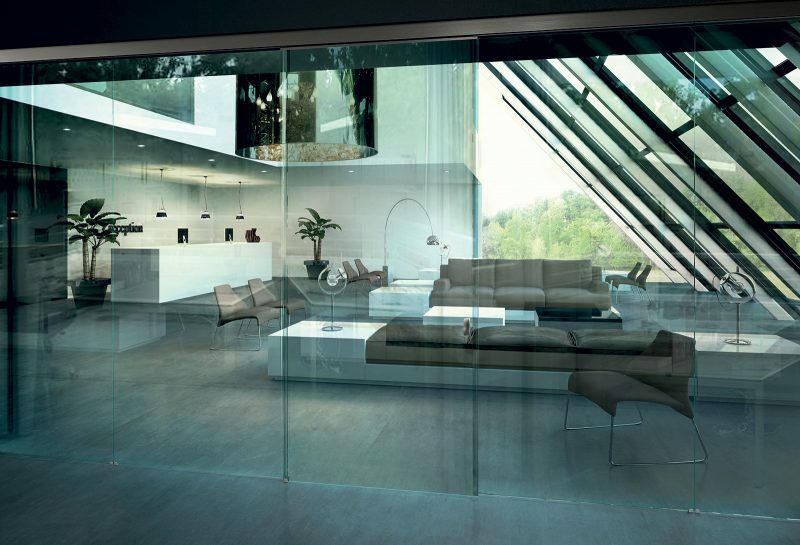 The versatility of glass allows creating fully customised solutions and creatively and cleanly solving issues of space. 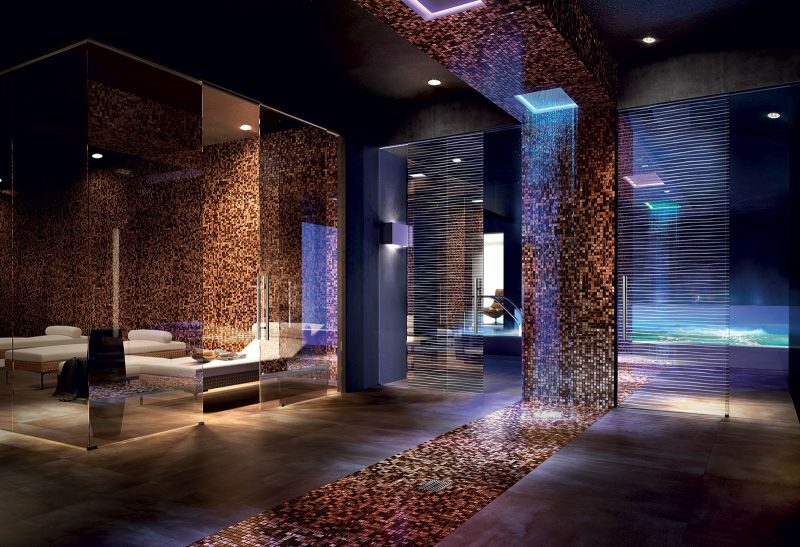 Discover our selection for unique spaces, including yours. Are you an agent or a retailer? Enter the Henry glass Private area to access to the management dashboard. 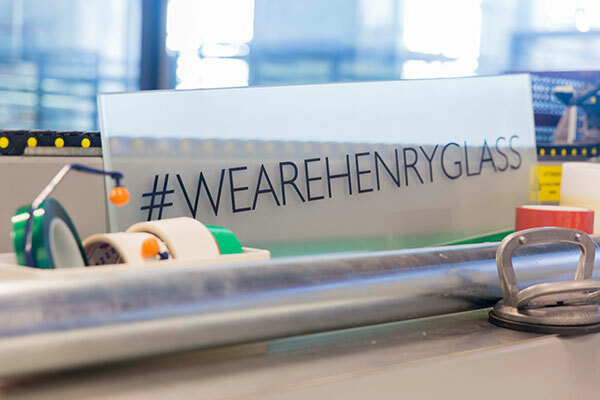 Useful information about collections and product maintenance, special Henry glass processes and much more: check out our frequently asked questions. Are you a press agent? Contact here our press office! 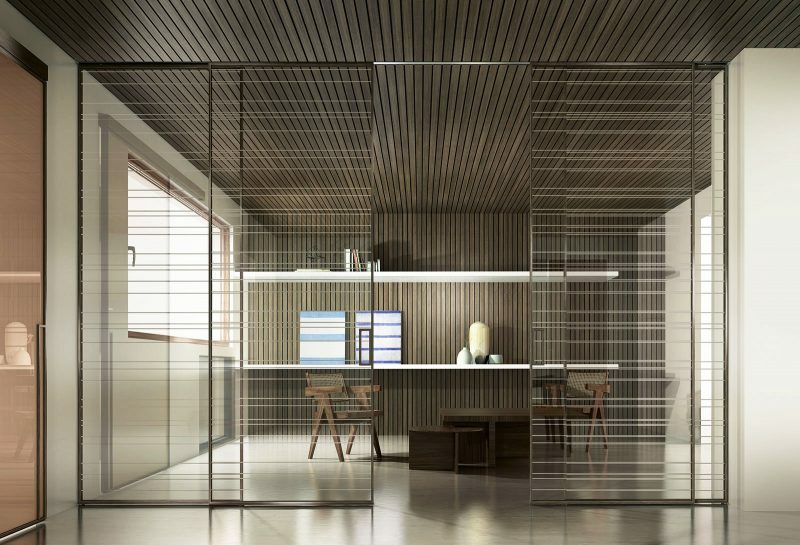 Make your space unique, choose patterns, designs, colours and finishes to personalise your custom solution, sliding or swing doors, combined with glass walls and partitions. 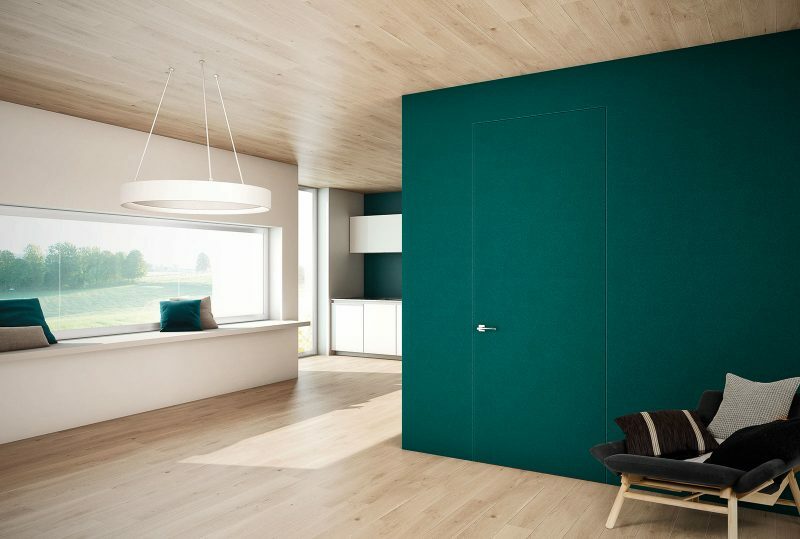 A functional wardrobe where every space is organised best depending on needs: a walk-in wardrobe customised thanks to modular elements, finishes and customised structures. 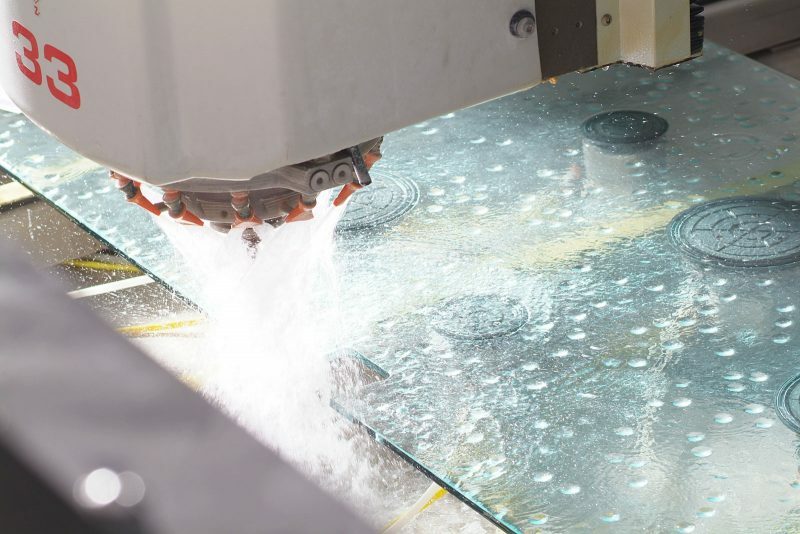 Henry glass quality is first and foremost the concept of a personalized and customized product, which is followed step by step, from the design to the last finishing detail. 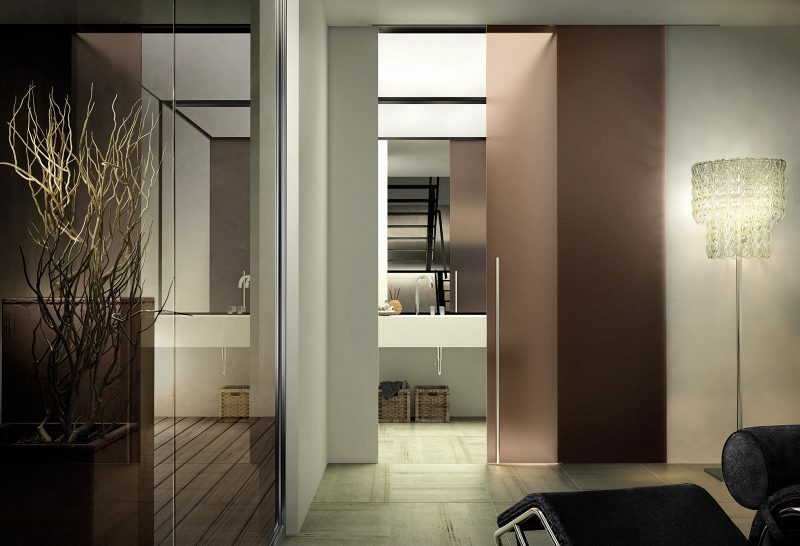 An increasingly large collection consisting of swing doors, sliding doors or fixed windows systems: solutions developed for different aesthetic and functional reasons, with models specifically tailored to match public and private contexts with absolute stylistic consistency. 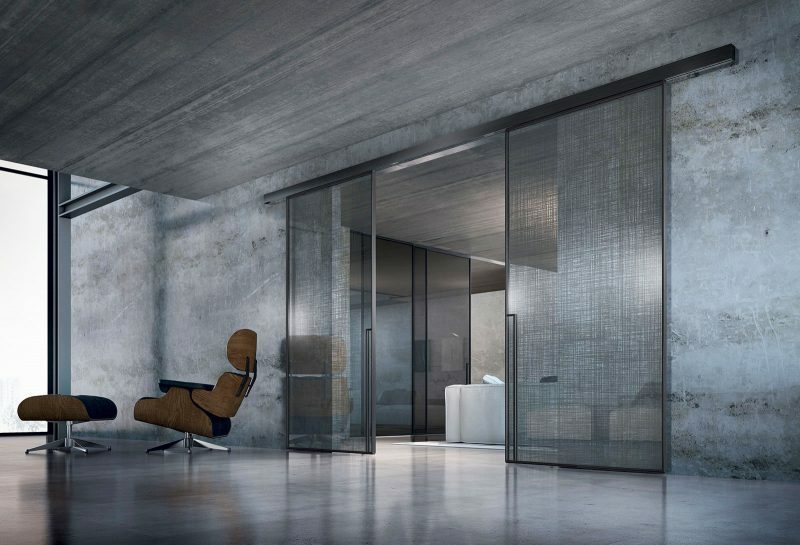 Features such as complete product personalisation, magnetic locks, retractable frames and sliding systems, customised construction, perfect flatness in line with walls, and exclusively designed handles make each Henry Glass door an original design, which can fit into any room and to add to the architectural definition of each space. 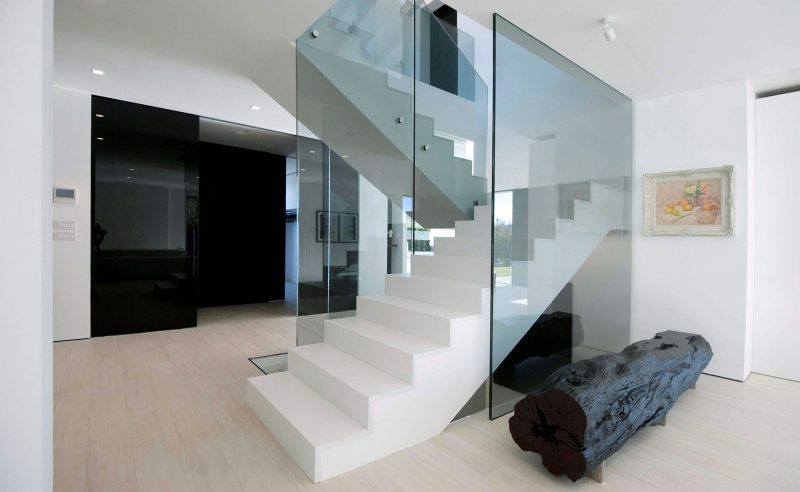 In this project, Henry Glass has amenably accommodated the architect’s specific requests by coating the entrance hall pillars with frosted glass and even making frosted glass doorframes. 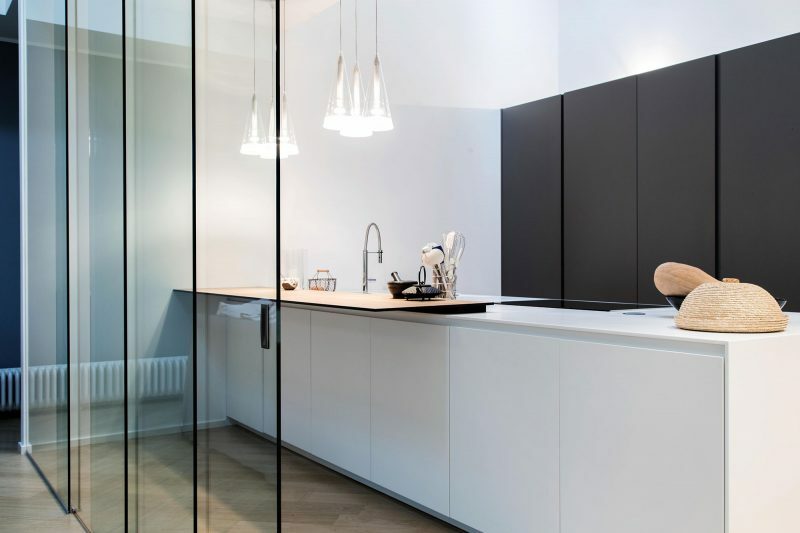 The ample customisation possibilities offered by Henry Glass provided the client with a fully customised and special high-quality product, with flush to the wall Adela swing-doors and glass swing-doors with frosted glass frames; glass in a variety of finishes and decorations. INFORMATION PURSUANT TO THE DATA PROTECTION LAW. This information is provided pursuant to and in accordance with art. 13 of Regulation (EU) 2016/679 (hereinafter “GDPR”), relevant to the protection of individuals with regards to the processing of personal data. The personal data collected with this form will be processed for the sole purpose of sending you, via e-mail, as per your request, the newsletter (hereinafter “Newsletter”). The legal basis consists in the need for the aforementioned purpose. Your personal data will be processed until you request the termination of the service and, in any case, for the time strictly necessary to pursue the above mentioned purposes, after which they will be cancelled or anonymised. The provision of data is optional. Refusal to provide your data makes it impossible to obtain the Newsletter service. Exclusively for the purposes specified above, all data collected and processed may be disclosed to internal figures authorised to process the same on the basis of their respective duties, as well as to third parties or other entities that perform outsourced activities on behalf of the Controller as Data Processors; Your data will not, in any case, be disseminated. Your personal data will not be transferred to Third Countries outside of Europe. You have the right (see arts. 15-22 of the GDPR) to ask our Company for access to your personal data and to rectify the same should they be inaccurate, erase them or limit the processing should the conditions be met, as well as to obtain the portability of the data that you have provided only if the same are subject to automated processing based on your consent or contract. You also have the right to file a complaint with the competent supervisory authority on the subject, the Data Protection Authority. Having read the above information, the User requests to be subscribed to the Newsletter service of Henry Glass S.r.l. and authorises the latter to send e-mails for this purpose. This information is provided pursuant to and in accordance with art. 13 of Regulation (EU) 2016/679 (hereinafter “GDPR”), relevant to the protection of individuals with regards to the processing of personal data. This website (hereinafter “Website”) and all services provided herein (hereinafter “Services”) are not intended for minors under the age of 16 and Henry Glass S.r.l. as Data Controller (hereinafter “Company” or “Controller”), does not intentionally collect personal information relevant to minors. In the event that information on minors was unintentionally registered, at the request of the users, the Controller will promptly delete the same. Your personal data will be processed for the time strictly necessary for the pursuit of the aforementioned purposes, after which they will be deleted or made anonymous. With specific regard to the purposes described in point B), your personal data will be processed for 24 months with reference to those for Marketing, unless you revoke your consent beforehand, which may affect all, one or some of them. For the purposes referred to in letter a) of the previous point, the provision of data is necessary, and is an essential condition for processing your request to download the technical data sheet. Provision of data is optional for the purposes referred to in letter b), and any refusal to provide such data and to grant the relevant consent implies the impossibility for the Controller to follow-up on the indicated direct marketing and profiling activities, but does not prejudice the possibility for the applicant to receive the information requested. Your personal data can be communicated: - for the purposes set out in point A), staff and contractors of the Controller, in their capacity as authorised Processors and/or system administrators; - for the purposes set out in point B), to third-party companies or other parties that perform outsourcing activities on behalf of the Controller in their capacity as Processors; should your data be processed on behalf of the Company by third parties, the same will be appointed as Processors by means of a specific contract or other legal document; in no case will your data be disseminated. You have the right (see arts. 15-22 of the GDPR) to ask our Company for access to your personal data and to rectify the same should they be inaccurate, erase them or limit the processing should the conditions be met, as well as to obtain the portability of the data that you have provided only if the same are subject to automated processing based on your consent or contract. You also have the right to revoke the consent given for processing purposes that so require it, without prejudice to the lawfulness of the processing carried out until the moment of revocation. You also have the right to file a complaint with the competent supervisory authority on the subject, the Data Protection Authority. Last update: May 2018 This information is subject to changes. Therefore, it is advisable to check this web page on a regular basis and to take into account the most up-to-date version of the information contained therein. for the processing of his/her data for Marketing purposes.